Public perception of cannabis in the United States are certainly changing, with a 2017 Gallup poll putting support for legalization at an eye-opening 64 percent – that’s almost double the 34 percent who were in favor in 2002, and more than five times that supported legalization in 1969. The poll also showed that, for the first time, both Democrats and Republicans are pro-legalization, at 72 and 51 percent respectively. 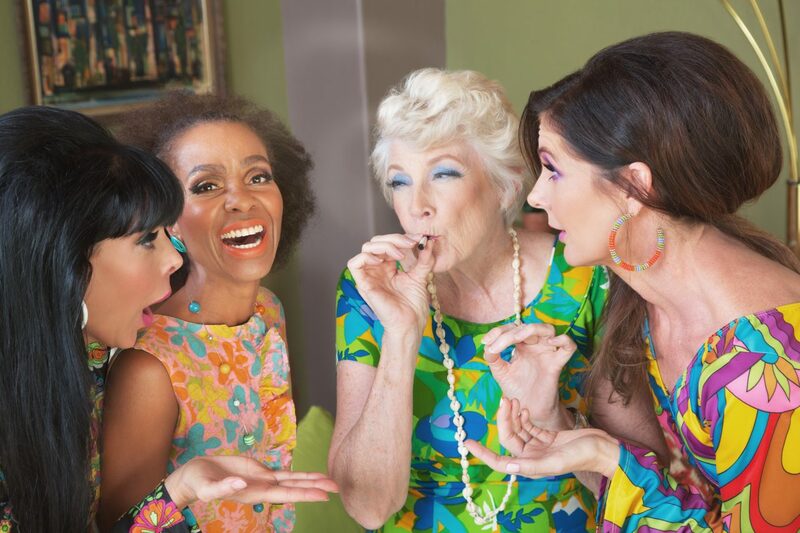 Interestingly, cannabis is proving immensely popular with seniors, a demographic that wouldn’t typically be associated with cannabis use. Digging down on the Gallup data reveals that support for the end of cannabis prohibition has risen from 4 percent to 35 percent among seniors since 1969. While it’s true that today’s elderly may be somewhat familiar with cannabis given its proliferation in the 1960s, the decades of negative stories about cannabis in the media – such as the purported adverse effect it has on mental health – have damaged the plant’s reputation with this demographic. But while recreational usage may still be a step too far for many seniors, the wide-ranging medical benefits of cannabis, many of which are especially useful for them, are too much to ignore. For instance, the anti-inflammatory effects of the herb and various cannabinoids are helpful for osteoarthritis, rheumatoid arthritis, irritable bowel syndrome (IBS) and more. Cannabidiol (CBD) is a cannabinoid which has been proven to have neuroprotective properties in pigs and may slow the progression of neurodegenerative diseases. Cannabis and CBD products also help to improve sleep. These are all areas where seniors, in particular, can benefit from measured cannabis consumption. Unlike decades ago, when understanding of the plant was limited and less was known about how to harness it medicinally, we now have several studies demonstrating how cannabis works in the body. There has also been a sharp increase in intake methods, with e-liquids, sublingual tincture oils, creams and more hitting the shelves, more so perhaps in the non-psychoactive, CBD-only market. According to Orbis Research, the global anti-aging market was estimated to be worth $250 billion in 2016, with that figure set to rise by more than 30 percent to $331.4 billion by 2021. With cannabis showing some intriguing anti-aging effects through the antioxidant properties of multiple cannabinoids, there appears to be huge potential for cannabis to grow in this area. The antioxidant effects of cannabis work to neutralize free radicals, which cause aging. Using a cannabis-infused cream often may help to reduce wrinkling and keep the skin looking vibrant. Topical products are ideal for seniors, as they can help to protect the condition of the skin, and also to reduce the inflammatory pain caused by arthritis, by regulating the immune system response through the endocannabinoid system – cannabinoid receptors are expressed in the skin, hence why cannabis can have a medicinal effect when applied topically. As cannabis changes and more and more products become available, the industry appears well set for further growth. CBD creams, CBD e-liquids, CBD capsules and more are all complementing the recreational market and presenting consumers with a novel way of using cannabis without having to experience a high. Attitudes toward cannabis have become more favorable in the past decade, and New Frontier Data estimates the CBD market to be worth almost $2 billion by 2022, a figure that combines the hemp-derived, cannabis-derived and pharmaceutical CBD market. 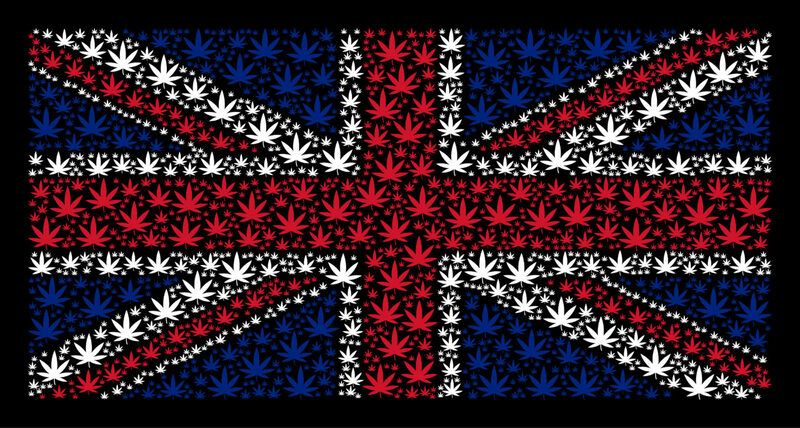 A free-market think tank has estimated that the legalization of cannabis in the United Kingdom could raise £1 billion (roughly $1.3 billion) annually in tax revenue and provide several other benefits for the country. The Institute of Economic Affairs (IEA) report, written by Christopher Snowdon, argues that criminalizing cannabis has failed in the UK, with the black market for the herb valued at £2.6 billion. Bringing in legislation for a regulated market would “virtually eradicate” the cannabis market, the report stated. The IEA reached the £1 billion figure by considering the excise duty, VAT, and money that would be raised through business and income taxes. Cannabis has been a hot topic in the British media in 2018, with the case of child epilepsy patient Billy Caldwell hitting the headlines after his medication, which contained THC (a banned substance in the UK) was confiscated by law enforcement at Heathrow Airport in London after his mother attempted to bring it in from Canada. After Billy’s medication ran out, he experienced his first seizure in many months, and the combination of Billy being in a life-threatening situation and the intense media pressure left the UK government with no choice but to make an exception for Billy’s case. However, by permitting cannabis oil as a medication, the government essentially admitted that cannabis was a medicine, in stark contrast to their long-held position that the herb has no medicinal value. At present, the only legal cannabis-based drug in Britain is multiple sclerosis treatment Sativex, which is manufactured by GW Pharmaceuticals. Both THC and CBD are present in Sativex. Billy’s case has received the most media attention in the UK, but he isn’t alone – and now the government is in the process of reviewing medicinal cannabis, with a view on introducing medical legislation by late 2018. Currently, cannabis is a class B drug in the UK, along with amphetamines, codeine, and synthetic cannabinoids. From 2004 to 2009, cannabis was class C, alongside benzodiazepines and anabolic steroids. The IEA report found that there are approximately three million cannabis users in the UK, who consumed 255 tonnes of the herb in 2017 alone. The average user consumes about 1.6 grams per week. Legalization may also help Britain’s National Health Service (NHS), the country’s socialized medicine program, saving £300 million a year. The NHS is an ever-present issue in the UK, with the government setting out a new five-year plan to boost funding by £20.5 billion annually. The IEA report claims that cannabis legalization would be “win-win-win” for the UK, as the move would hurt criminals profiting from the black market, improve the quality and safety of the product, and put less of a strain on the taxpayer. 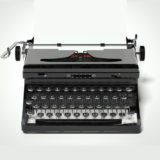 The report also noted that legalization would “create new jobs and businesses” in the legitimate economy. Non-psychoactive, high-CBD cannabis oil is already legal in the UK, and available on British high streets. Interest in CBD has grown worldwide in recent years, with intrigued Brits turning to CBD e-liquid and other non-intoxicating products that can be bought without a prescription and used to remedy a variety of conditions. And support for just that will not be found at 10 Downing Street either, with Prime Minister Theresa May’s opposition to cannabis well-known. She also balked at the idea of a comprehensive review of the UK’s medical cannabis laws, which cabinet ministers, including health secretary Jeremy Hunt, had suggested. The Labour Party, the official opposition in the UK, supports medical but not recreational legalization. However, the Liberal Democrats, who formed part of a coalition government with the Conservatives between 2010 and 2015, backed full legalization in their manifesto for the 2017 general election. A poll by BMG Research released in July 2018 put support for legal cannabis in a government-regulated market at 51 percent (22 percent strongly supported the move, with 29 percent somewhat supporting it).